First up, it’s hard to set sight on Wild Water for the first time without finding it all a little bit cheesy. The sixties surf theme is a little on the corny side in its own right, the soundtrack taking things one rather enormous step further. Nevertheless, we mean all this in a positive way – who doesn’t like a bit of OTT cheesiness from time to time? Surfboards, palm trees and all the usual surfer symbols you’d expect from this kind of game. 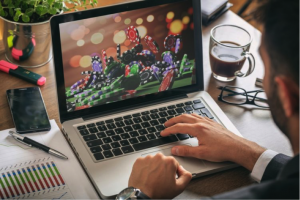 Spins start from 20p each and go as high as £100, while Wild Water is compatible with just about all mobile and desktop devices across the board. As you can see in the screenshot, the five surfers that take centre stage in Wild Water are stacked. Landing any combination of five surfer symbols and you win an immediate cash payout of 20X your bet. 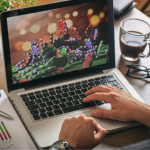 However, there’s a more lucrative bonus in the form of the Surf Team Bonus, which is hit upon landing all five stacked surfer symbols on all five reels. 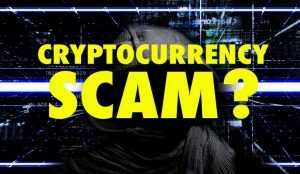 Of course, this isn’t the kind of thing that’s going to happen very often, but when it does, you’re looking at a cash prize worth a generous 200X your bet. 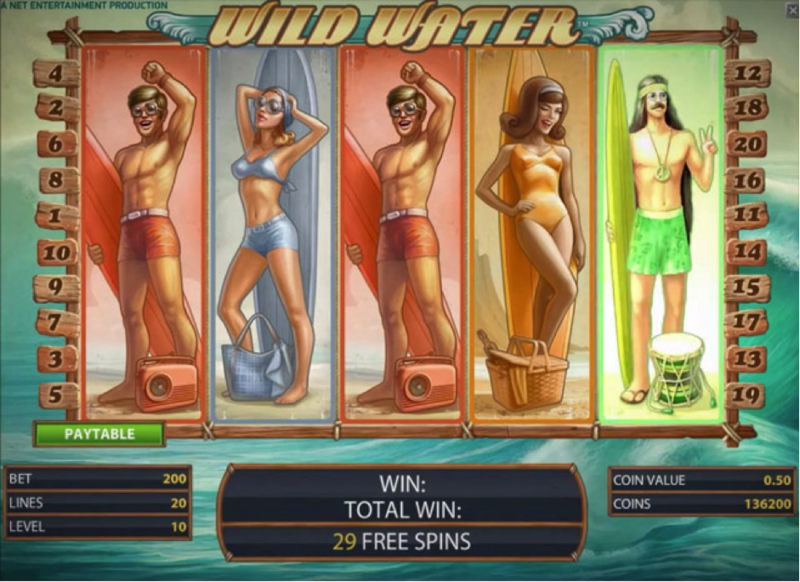 Outside all this, the most enjoyable feature Wild Water brings to the table by a pretty huge margin is the free spins bonus round. As usual, it’s a case of landing at least three scatter symbols in any positions on the reels. 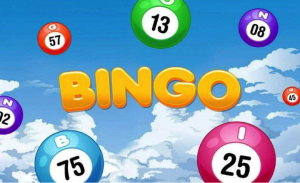 Three scatters will win you 15 free spins to play with, four scatters will see you rewarded with 30 free spins and if you manage to line up five scatters, you’ll be looking at a seriously impressive 60 free spins to play with. 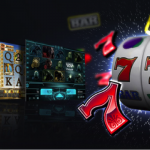 But what’s even better is that the Shark Wild symbol further enhances the free spins bonus round enormously. If you land a shark as part of a winning combination, it expands to take over the entire reel. 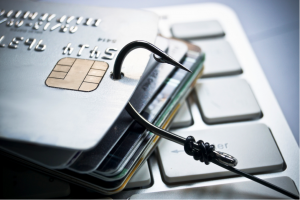 Which in turn means that for any number of the spins, you could be looking at multiple fully wild reels – largely guaranteeing enormous cash payouts. 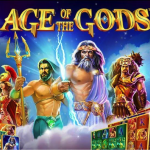 In fact, it’s perfectly possible to take home more than 2,000X your bet, so it’s easy to see the appeal with the free spins bonus round to say the least. Which is about where things come to an end with Wild Water, but to be honest it really doesn’t need a great deal more. Sure, the theme is a little cheesy, but if you’re simply out for some light-hearted fun and enjoyment…not to mention the possibility of taking home a substantial cash sum… Wild Water means business. 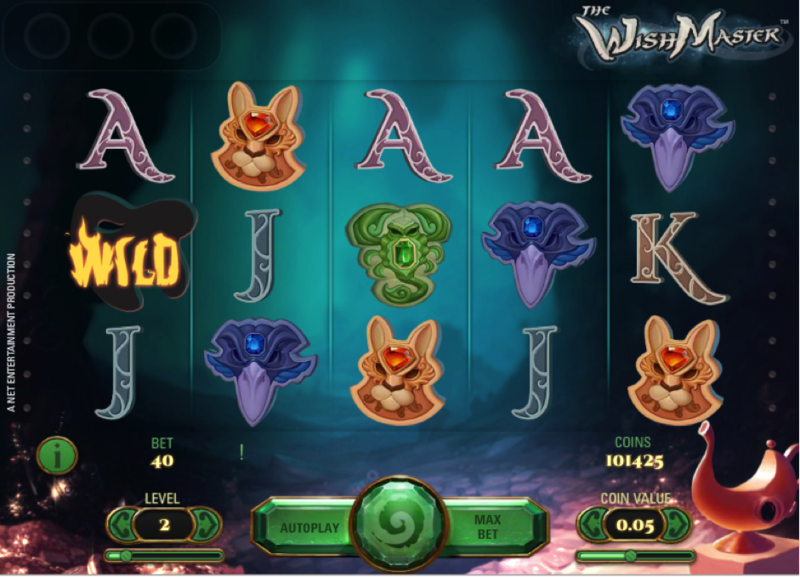 Next Up, The Wish Master is another example of the kind of slot where first impressions perhaps don’t do the game as a whole a lot of justice. Not that it doesn’t look nice enough, but it’s not the kind of slot that immediately leaps off the screen as something spectacular. 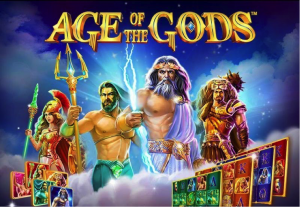 There are five reels, 20 paylines and spins available from 20p up to a maximum of £100, while the action takes place in some kind of fantasy cave with all manner of weird and wonderful icons as the in-game symbols. Standard play is somewhat on the uneventful side. That said, The Wish Master seems to be just about as low as it gets in terms of variance. 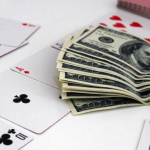 Which in turn means that while the standard game itself isn’t necessarily a thrill-ride, it does nonetheless tend to pay out quite often. Not that the wins themselves are particularly enormous, but still – more than enough to keep things interesting and enjoyable. And if you play your cards right, you might just see the genie came from his bottle and trigger The Wish Master Bonus round, wherein things suddenly become quite a lot more exciting! When the bonus round begins, the genie will select one additional feature that is then active throughout the bonus round. Which could be anything from a fully wild reel to 3X multipliers to expanding wilds to additional wilds and so on. Whatever it is, it tends to make solid wins something of an inevitability. 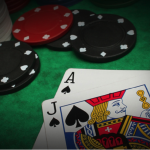 It’s perfectly possible to take home prizes worth more than 100X your wager during the bonus round, which again like the smaller wins during normal play kicks in more often than most. If you’re out for something relatively simple and comprehensively low variance, you won’t go wrong with The Wish Master. 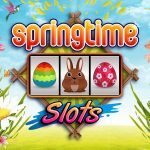 It’s not the kind of slot designed to dazzle or keep you hooked for hours on end, but rather to dip in and out of on occasion for a bit of casual fun. And in this respect, it really does get the job done quite brilliantly.